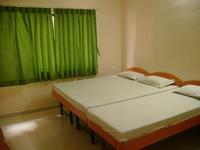 If you are visiting Aurangabad and are looking for a place to stay, then book your hotel room on redBus. Aurangabad is a popular holiday destination with thousands visiting it everyday. redBus has a large inventory of hotels in Aurangabad, and you can find the best by booking your hotel room 21 days in advance. Find excellent deals and offers on hotel rooms for a comfortable stay. 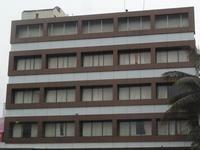 The price of hotels in Aurangabad increases during peak season, depending on the number of rooms available and the type of hotel. We advise you to book your hotel room at least 21 days in advance.